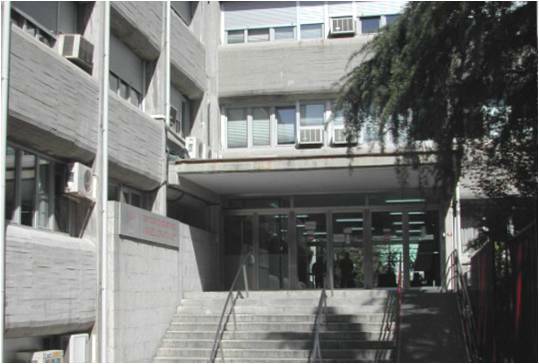 The ICTAN is located at the Campus of the Universidad Complutense de Madrid in the northwest-side of Madrid. 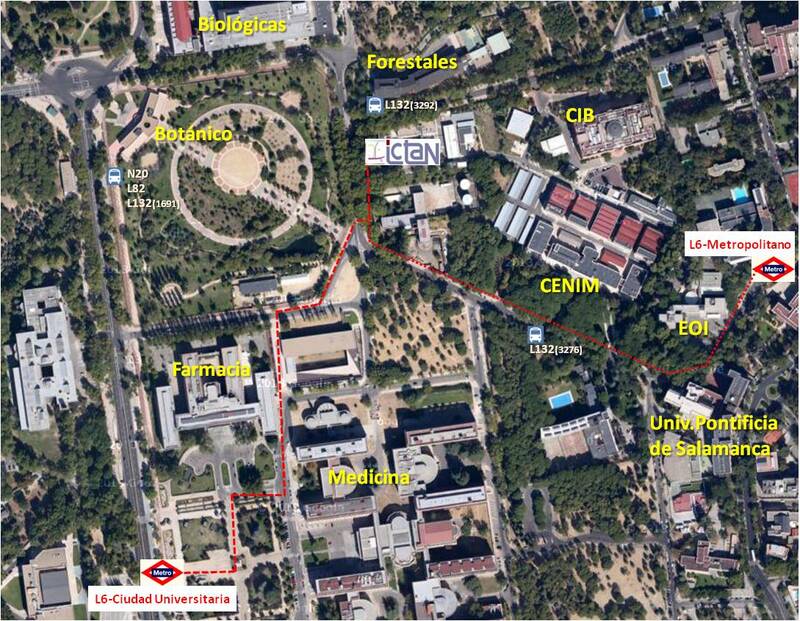 You can get there by subway,or by bus from Madrid city centre. By Subway. Take Subway Line 8 (pink colour) at the Madrid-Barajas airport (T1, T2, T3, or T4) direction to NuevosMinisterios. 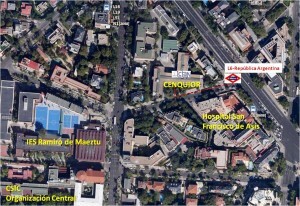 Stop at NuevosMinisterios station, and change to Line 6 to Ciudad Universitaria station or Metropolitano station. By Bus. Take Line 200 (Madrid-Barajas airport to Av. 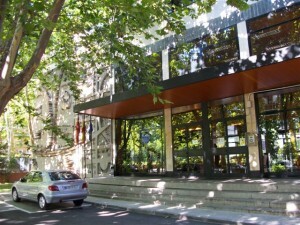 de America). Stop at Avenida de America and get in subway (Line 6 to Ciudad Universitaria station or Metropolitano station). By Subway. Take Subway Line 8 (pink colour) at the Madrid-Barajas airport (T1, T2, T3, or T4) direction to NuevosMinisterios. Stop at NuevosMinisterios station, and change to Line 6 to República de Argentina station. By Bus. Take Line 200 (Madrid-Barajas airport to Av. 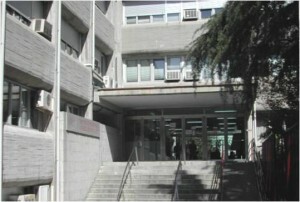 de America). 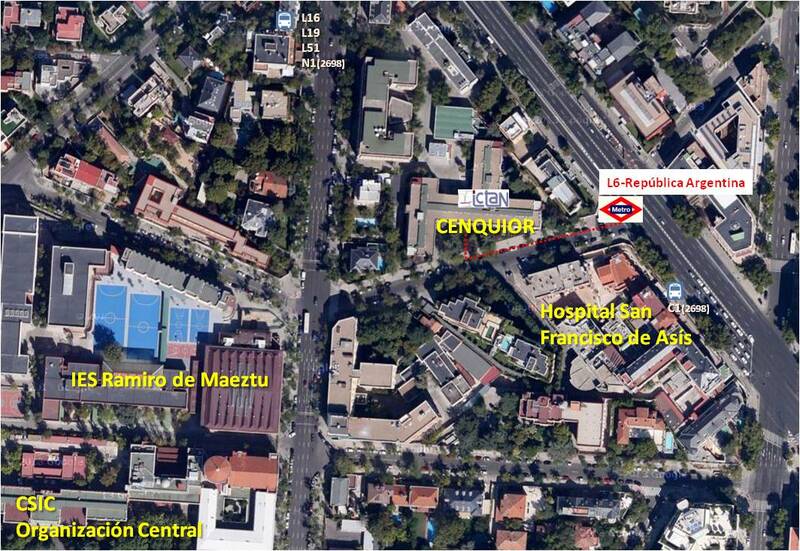 Stop at Avenida de America and get in subway (Line 6, grey colour) to República Argentina station.